Russian people might not always have a plan of action, but they’re not afraid to improvise. This anecdote sums up our incredible resourcefulness in desperate situations. 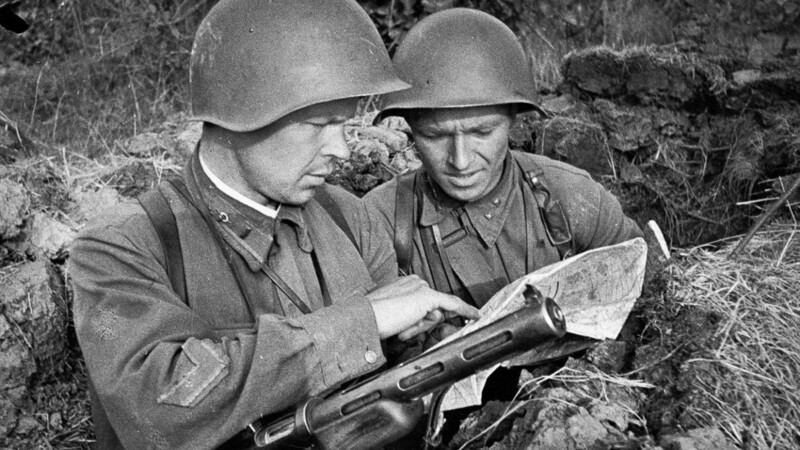 In this article we cover the most extraordinary military tricks used by Russian soldiers during WWII. In the first few days of the war, the German army destroyed a lot of the Soviet army’s equipment. As a result, the country experienced a major shortage of tanks and other armored vehicles. While Soviet soldiers were defending the city of Odessa, they came up with the idea of turning tractors into tanks. 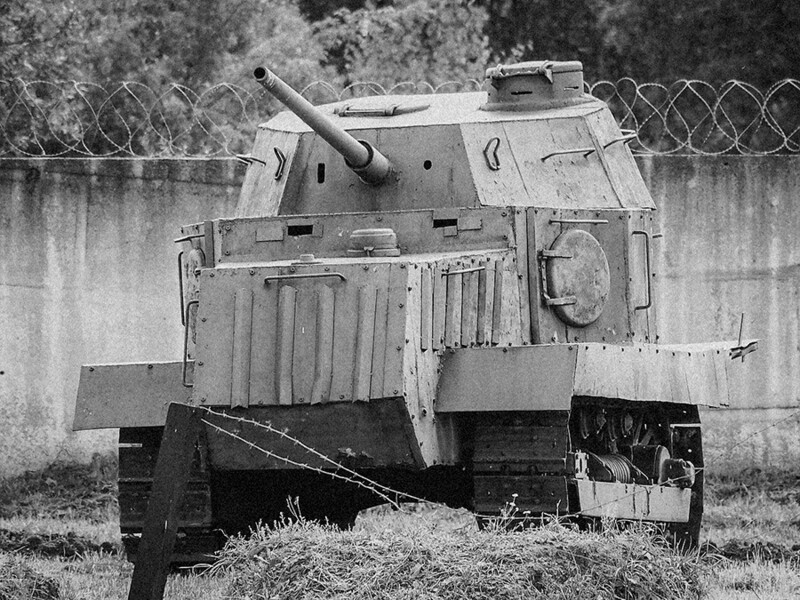 Obviously a farm vehicle with a gun attached was no substitute for a real armored battle machine, but as they came under attack from the Romanians, Russian soldiers brought out 20 of their disguised tractors and countered in the middle of the night with sirens and headlights to surprise the enemy. The tricked worked and the Romanians fled. “Initially tractors in the Soviet Union were manufactured in such a way that they could easily be remodelled into tanks. In fact, the track width of Soviet tractors matched the track width of Soviet tanks,” historian Yaroslav Listov explains, “At that time enemy troops, struck by the sight of these strange-looking tanks advancing upon them, fled in a state of panic. And so our soldiers called this tractor model ‘NI tank’ otherwise known as ‘Na Ispug’ (literally ‘for fright’). 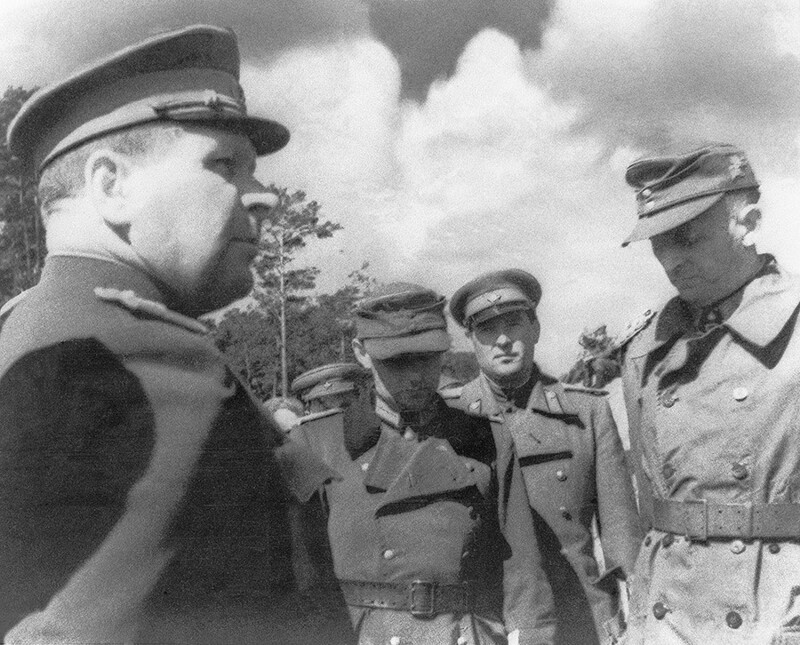 During the Leningrad blockade German leaders routinely sent spies to the city. They obtained the best documents, a comprehensive list of addresses and contacts, necessary for the success of the operation, but were exposed at the final hurdle when their documents were checked. German leaders couldn’t figure out how the Russians were managing to expose their spies given that their best workers were involved in the production of bogus passports. Specialists used Soviet-designed paper, copied the color to perfection. and identified secret badges, but still couldn’t fool the enemy. After the war their “blunder” became quite clear. The Germans meticulously and carefully made staples for these passports out of non-corrosive stainless steel while the staples holding together real Soviet passports were made of corrosive stainless steel, which were prone to rusting. The Russians had them taped. 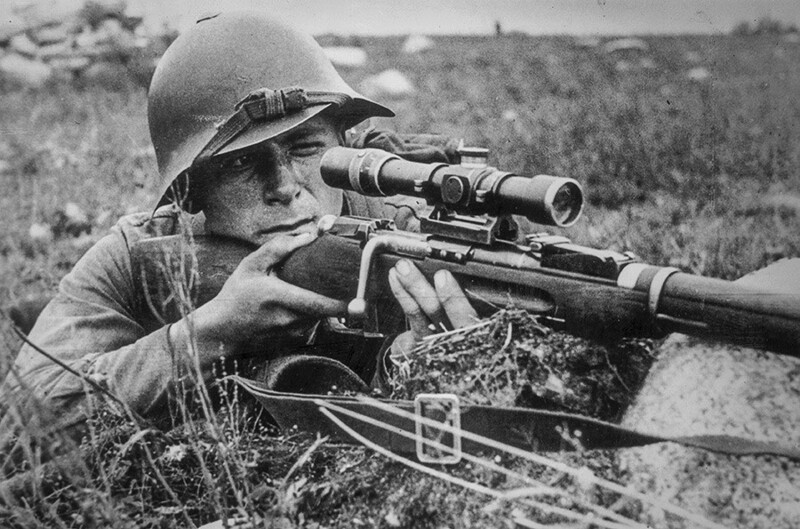 While fighting German forces on the upper part of the Don River, Soviet snipers managed to destroy an entire mortar squad with no casualties of their own. German forces positioned their troops in a ravine that was reinforced at the checkpoint. They had the best view and were in the perfect place to shoot any oncoming Soviet soldiers. However, this didn’t deter Soviet snipers from attacking the enemy camp. Two soldiers snuck into the ravine near a farm destroyed by the Germans. In order to avoid compromising their position, the snipers set fire to wooden debris and hid in the oven of a nearby house. By morning they had shot down the whole German squad, who hadn’t realised that they were being fired upon from an old oven in the center of a burned down village. Hitler’s codebreakers had no trouble deciphering radio broadcasts and codes exchanged between Soviet signallers and guerrilla forces - they handed this information over to their leaders. As a result, individual guerrilla groups deliberately decided to make orthographic mistakes in their codes to confuse German spies. Instead of armored tanks, planes and assault rifles arrived on the scene. The cherry on top was the “variety and richness” of the Russian language, in other words, its profanity. 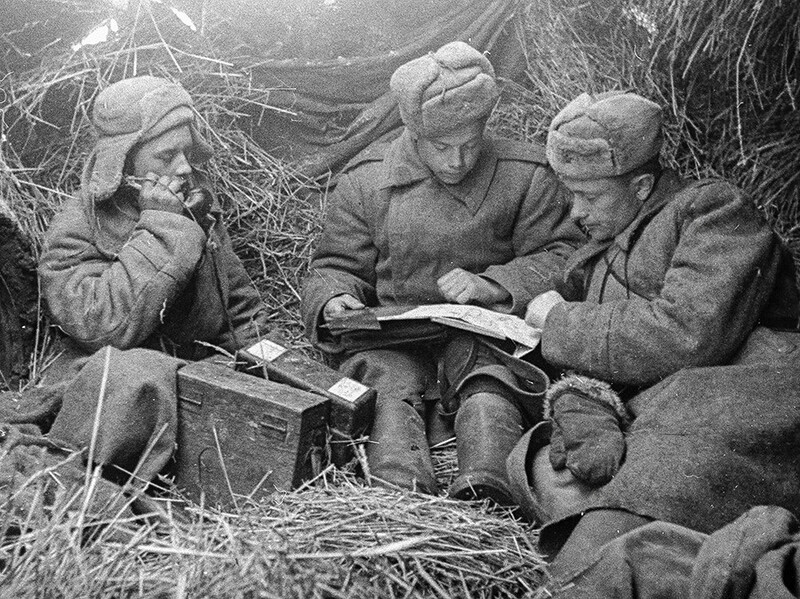 Once signallers started to communicate in broken Russian using vulgar language, German codebreakers had no chance. Who among the Romanovs survived the Red Terror a century ago?